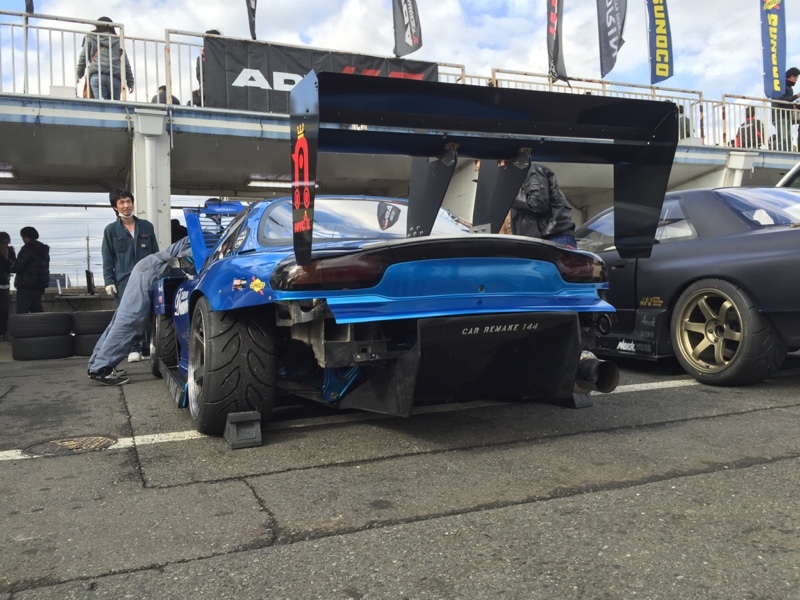 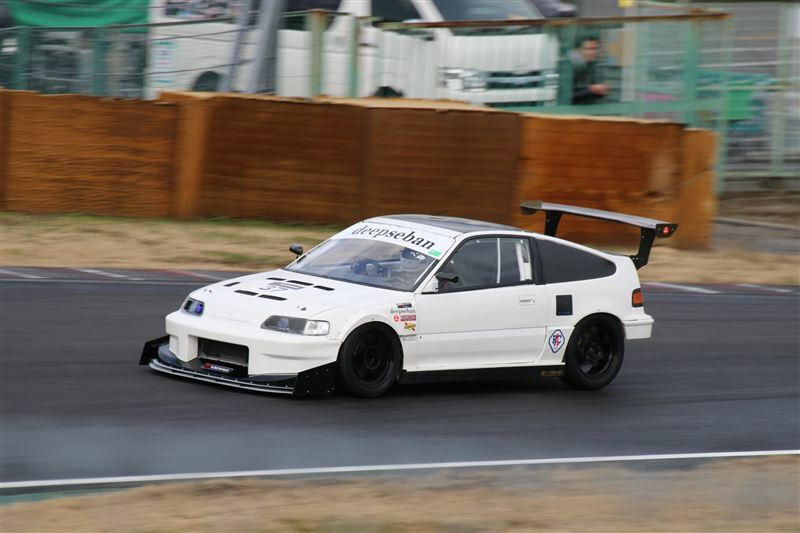 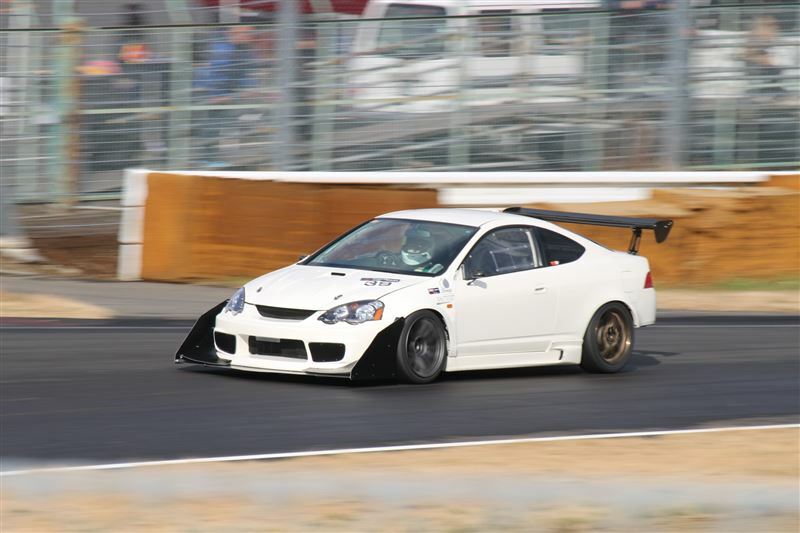 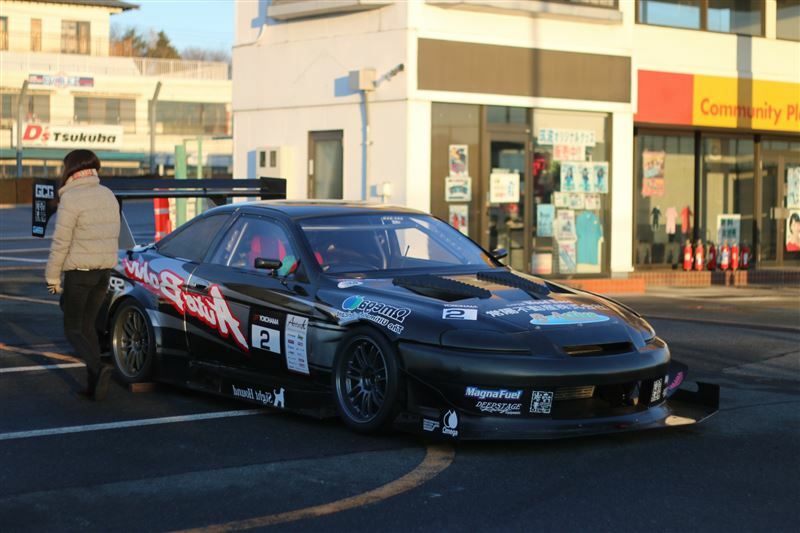 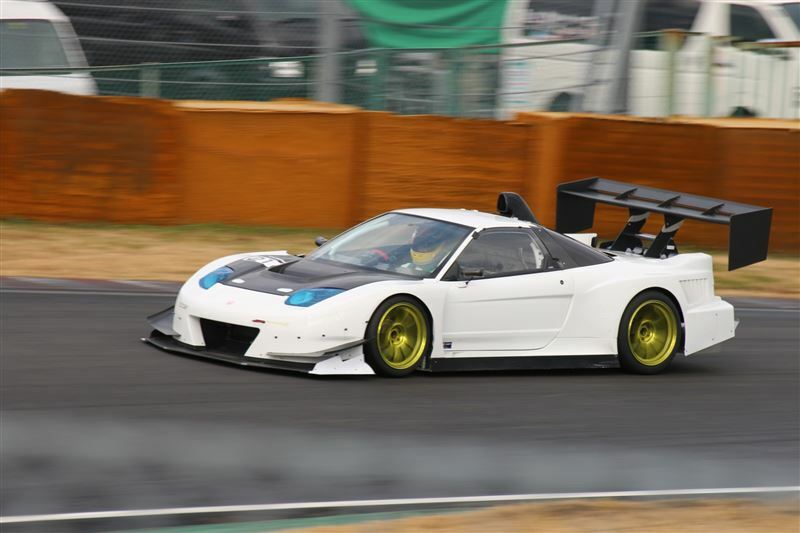 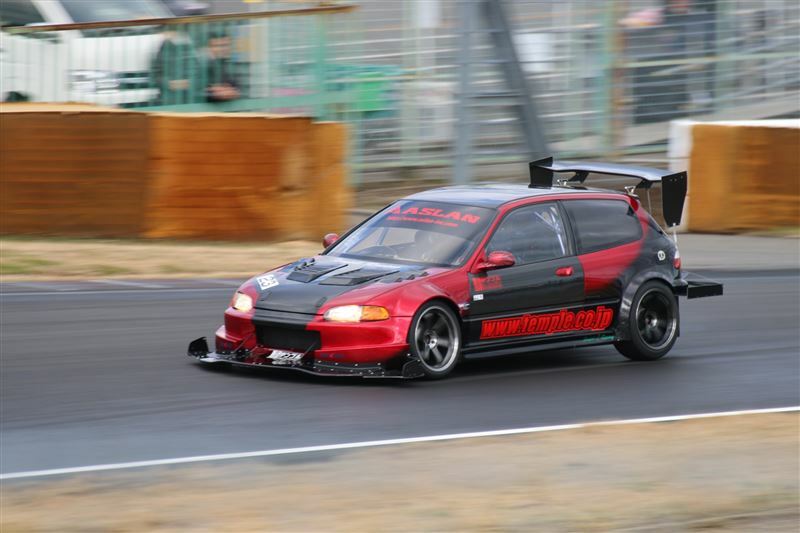 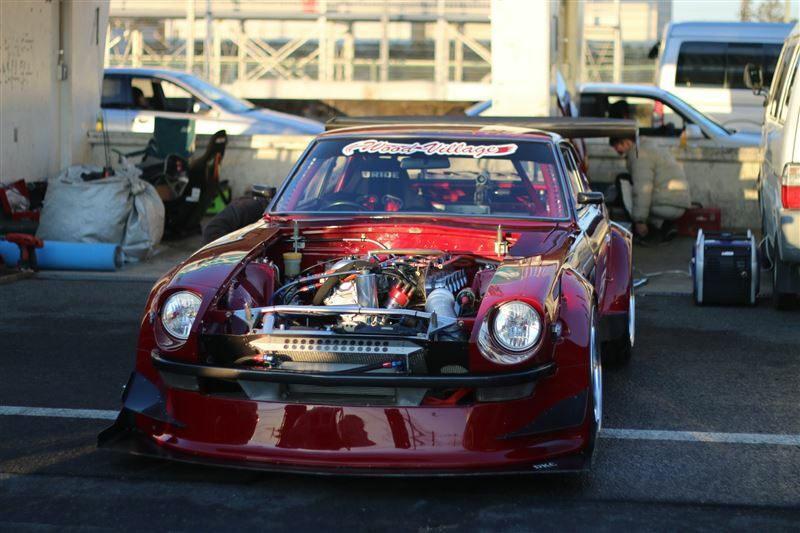 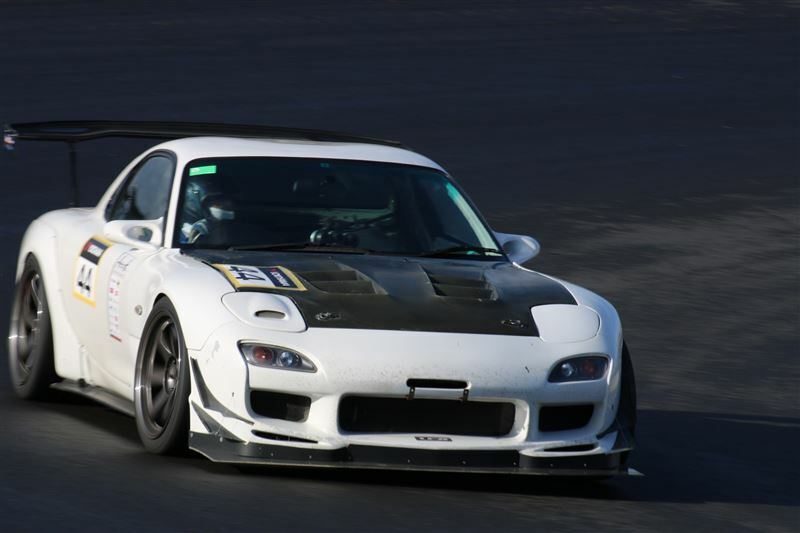 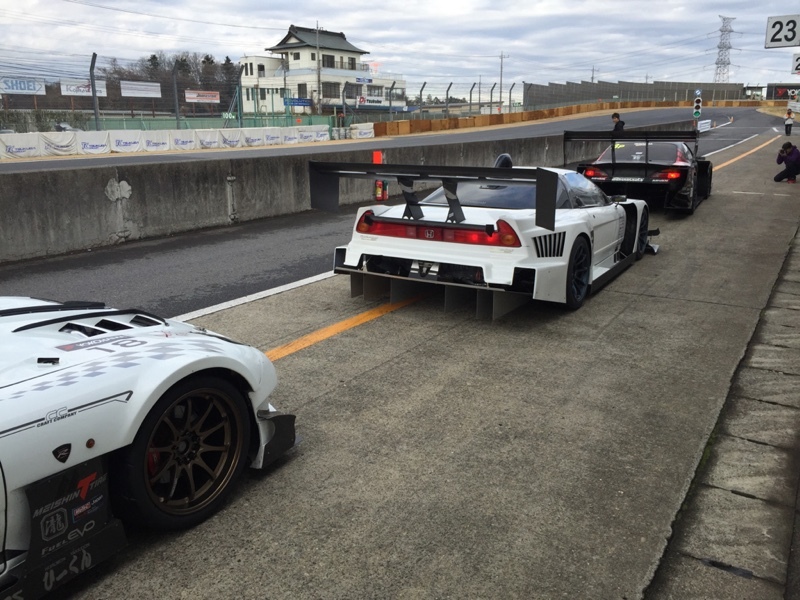 Tsukuba Attack Fever60 – MoMoHitsTheSpot! 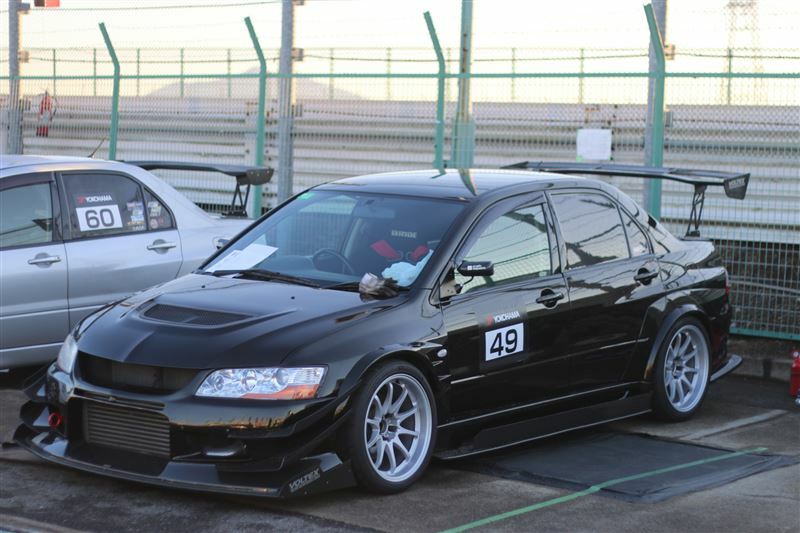 One of my favorite type of auto racing has got to be time attack/circuit racing and in Japan, this type is as big as they get. 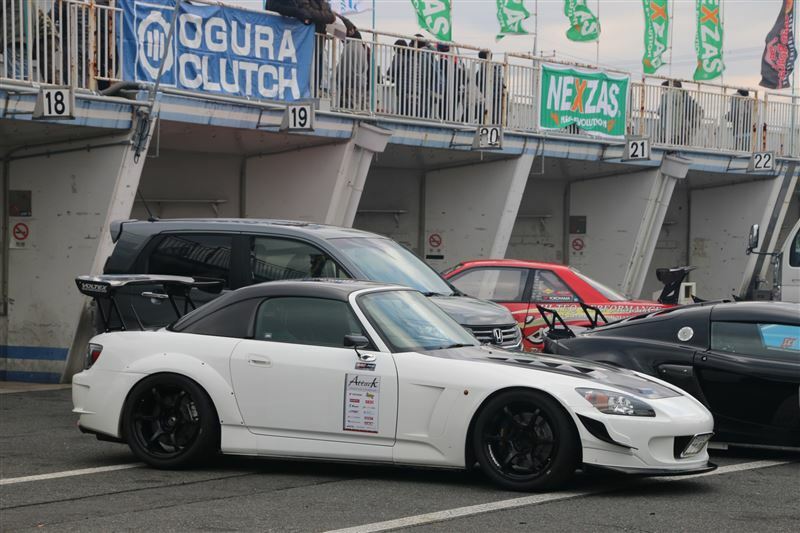 This year, I’ve been keeping a close eye on most of the events in Japan and the most recent event was this past weekend’s Tsukuba Attack Fever 60. 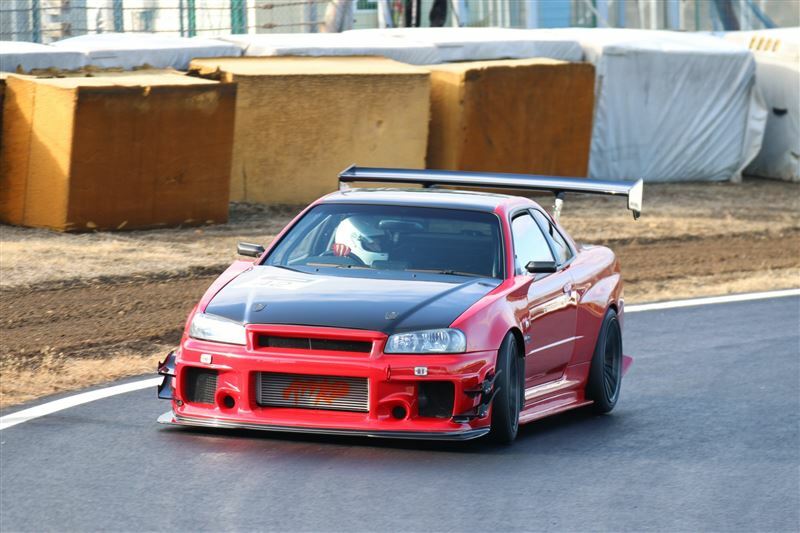 Like most of the “Attack” events, this one was filled with some heavy time attack cars.